What will you do when you’re alone?. Watch movies, play games, read stories, listen to music or create something. Being busy makes you think less about things in this life, work, affection or family. When you’re alone, it’s time to find something new that makes you curious and exciting. Today I will tell you a story. It talks about paranormal things in this world. Are you living in a place called Earth, where there is life? Surely you also know the 2nd world on earth what people call the spiritual world. There are also people who live in that world, and that world exists in parallel with the real world where we live. So why did I talk about this world? I will tell you the truth. I can see and feel that world. Many people will think that those who see the spiritual world are often fortune-tellers, they know the future. I don’t deny that, but for me, feeling that world, it will tell you-you’re a special person. You see ordinary people who can’t see, you hear people in that world talk, and you can communicate with them. But it would be weird if you talk with the air right on the street. Therefore I ignored them; I would consider myself not seeing that world. What they are doing and what they say. It was a short day trip with my friends. 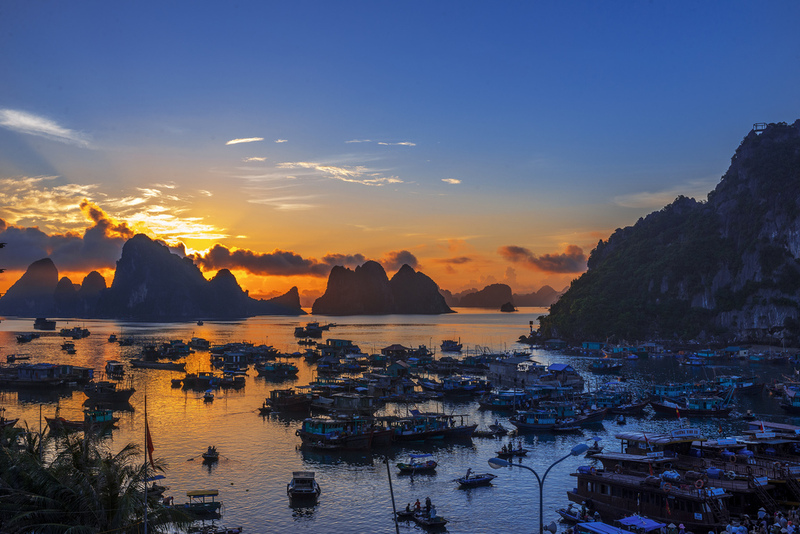 We scheduled a 5-day trip at Coto, a small island in Vietnam. To reach this island of Coto, we had to rent a ship to go there. We had lost 15-30p to set foot on the island. When we got there, it was about 5 pm. Everyone saw very tired because they were not comfortable with the ship and the weather. There was a storm that day, so the wind and the waves were extreme; I felt my stomach rolling; my mind turned around. But everything disappeared when we got off the ship. Coto so so beautiful, I could see one part of Coto in this position, one long coastline, an arc shape, and white sandy and blue beach. The wind was still blowing, but the waves were less powerful. We boarded a small car to the hotel where we had booked before. A hotel was overlooking the sea, extraordinarily ancient and luxurious. It is decorated with a row of green trees hanging from the roof like the old noble houses in England. We booked a room on the 5th floor. This room can get all view of the island, The street, market, beach, and mountain. After arranging furniture into the room, we started going out to visit this Coto island. Everything in here makes me feel so fantastic. The road was extremely bustling because it was afternoon time everyone went to the beach to play. On the coast was a few fishing boats returning to shore. Sound and the atmosphere here was very fresh and comfortable. The first place we came it was the market where they traded a lot of fresh fish, then we went to a souvenir shop that sold small gifts, it carries its characteristic of the island. After that we moved a small wooden workshop; the owner was a beautiful old uncle with long silver hair; he wore a woodworking dust mask and used circular saws to saw a wood panel. I’m also a learner of the wood industry, and I know this tool is one of the best (Best circular saw) saws that the market is selling. We were very impressed with his woodworking shop. There were some wooden items he had decorated outside the store; it is chiseled very elaborate; I thought that he had must use the best wood chisels to produce such a great product. For me I was most impressed with a dog carved by wood, it looked so real, incredibly unique and lovely.